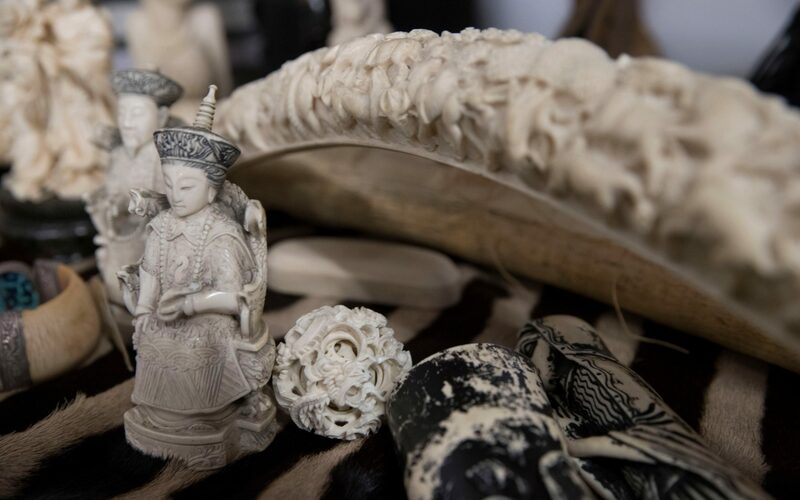 Antiques dealers are launching a last minute attempt to block a Government blanket ban on ivory sales, arguing for a licensing scheme that would still allow them to trade in “fine pieces”. Representatives of the trade have told MPs that the ban proposed by Michael Gove would not work. 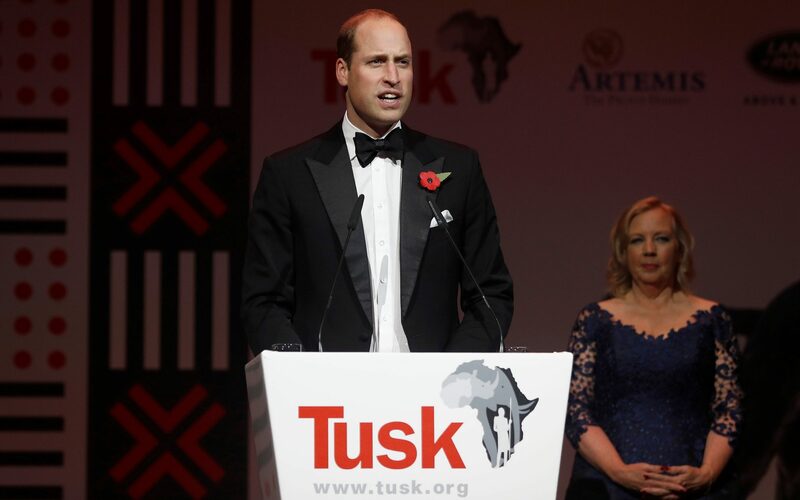 The Environment Secretary announced in October that he proposed banning the sale of all ivory, both new and antique, after a high-profile campaign backed by the Duke of Cambridge. Campaigners have warned that elephants are being driven to the brink of extinction by illegal poaching fuelled by the trade. The Government has proposed limited exemptions for sales to and between museums, musical instruments, items containing only small amounts of ivory, and items of significant historical, cultural, or artistic value. But leading members of the antiques trade have told MPs that dealers should instead be charged a licence fee for selling antique ivory. Their call comes as polling for a group of nine leading environmental organisations shows that 85 per cent of the public back a ban on ivory sales, while nearly three-in-five oppose any exemptions. Antiques dealers told a meeting of the All Party Parliamentary Group on Endangered Species that a blanket ban would not work, Antiques Trade Gazette reported. James Lewis, an auctioneer at Bamfords in Derby, told the meeting: “A licence system where fine pieces could still be sold would wipe out 90 per cent of the junk that we find ourselves selling at auction and at fairs. A licence fee would preserve the best, it would get rid of the rubbish and it would help save the elephants.” Consultations over the proposed ban end later this month. The poll of 1,265 people published by organisations including the Zoological Society of London and Prince William’s charity, Tusk, shows that just 27 per cent of people think there should be exemptions to the ban that would allow the trade in ivory antiques to continue. Charlie Mayhew, chief executive of Tusk, said: “The UK market drives demand for ivory and fuels the illegal slaughter of elephants. The only way to combat this destruction of Africa’s natural heritage is to shut down ivory markets, and there is overwhelming public support for the government’s proposed ban. Next Next post: Will burning chillis and dung deter elephants?